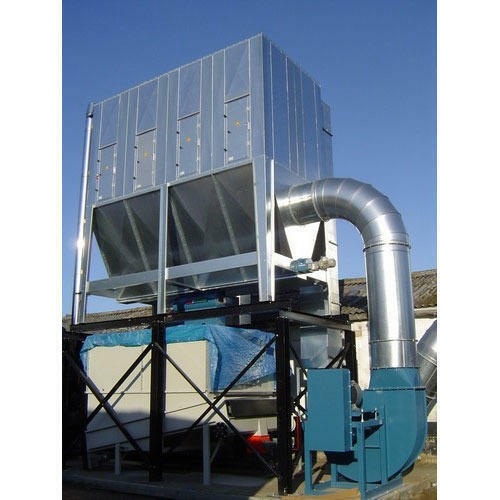 We are one of the leading manufacturers, exporters, suppliers and traders of best quality Pollution Control Equipment. Owing to their user-friendly operation and longer serving life, these pollution control instruments are highly demanded. We are the manufacturer and exporter of Pulse Jet Bag Filter, Venturi Scrubber, FD Cooler-Heat Exchange, Cyclone Separator, Rotatory Air Valve, Screw Conveyor, Slide Gate System and Bag Cage.